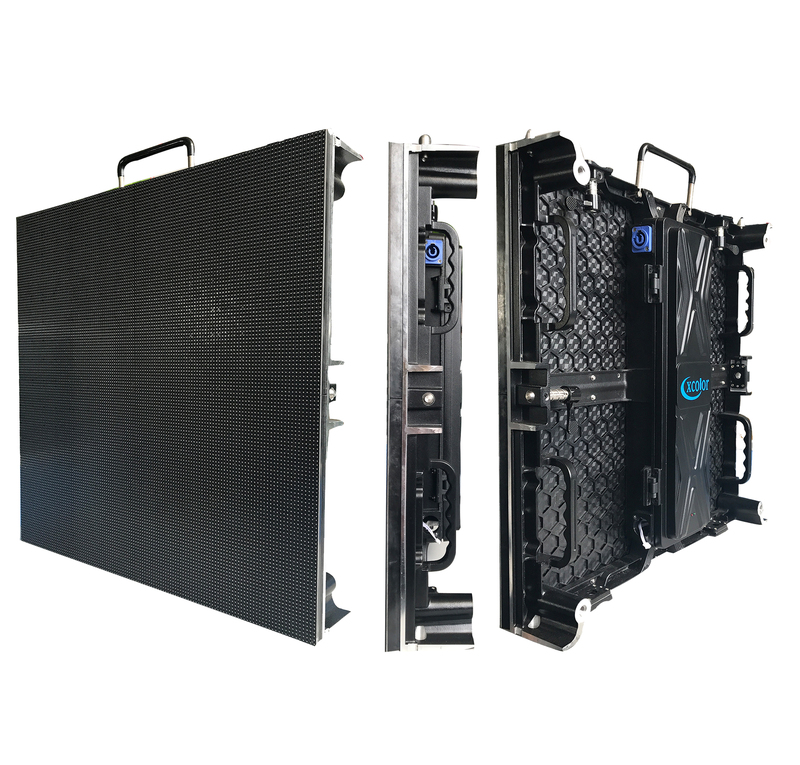 Indoor P2.98 Stage Rental Led Display Panel the small LED pitch applied and it delivers the highest resolution attainable. At an almost unthinkable 3mm, Led Screen Display Panel system delivers image clarity that is simply unmatched. 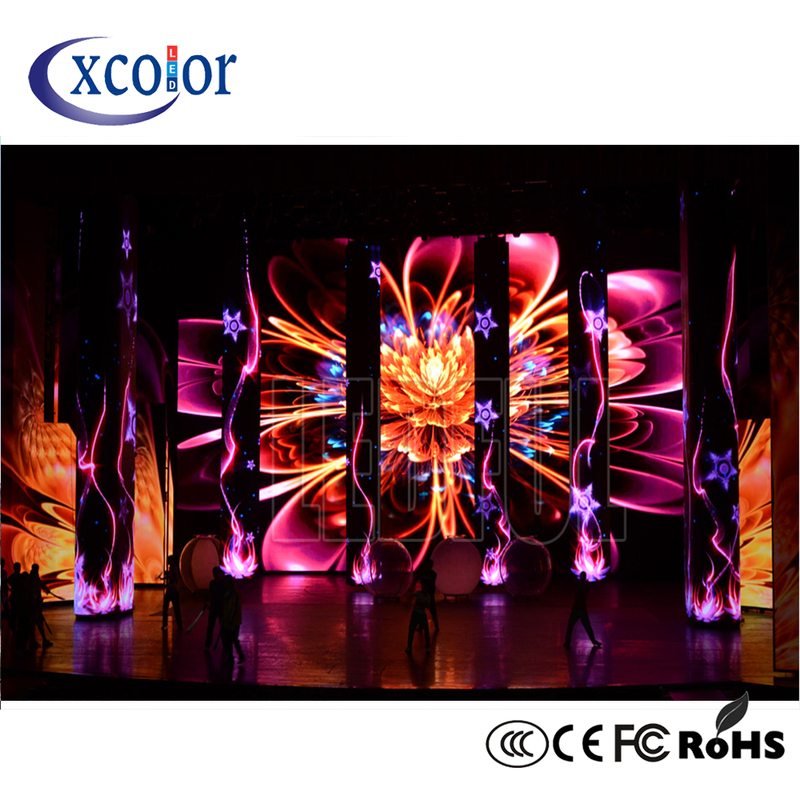 And Indoor Stage display led with a color palette of over 687million colors, you content will always be vibrant and engaging. 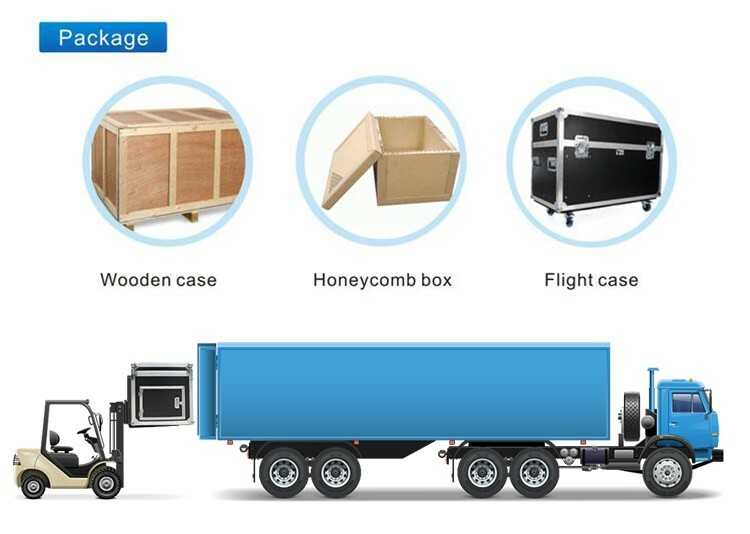 1) Wide viewing angle: LED Display Screen with horizontal & vertical viewing angles are wide, suit to environment of wide Horizontal. 2) Module dot individually, it can fix easily without affecting others. 3) Stage Rental Led Display brightness can be adjustable to meet the need of changing requirement of customer in environment. 4) Rental Led Display : Energy saving & environment protection, antistatic, dust-proof, good heat dissipation, cost-effective . 5) HD Led Display panel Using distributed scanning technology and module design technology, make display stability. 6) Dot to dot calibration technology makes the image clearer smooth and uniformity. 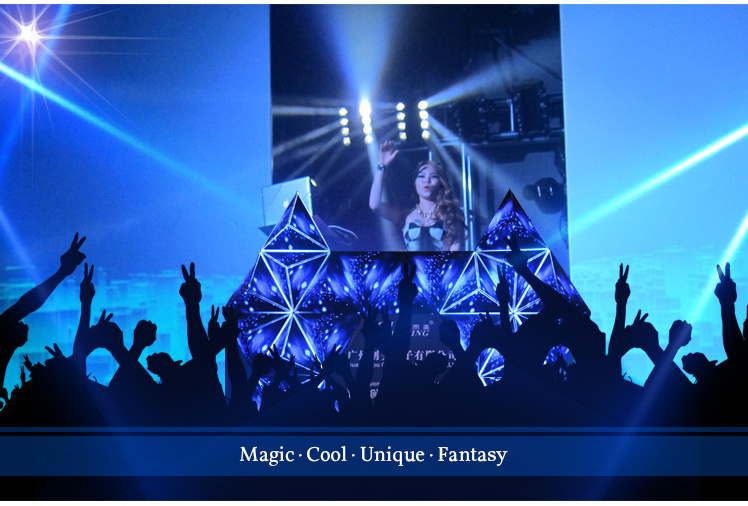 7) Working with control card and power supply, Rental LED Displaycould show a variety of video, animation, graphic and so on. 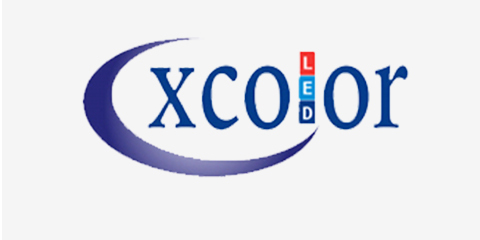 Looking for ideal Indoor Stage Led Display Manufacturer & supplier ? We have a wide selection at great prices to help you get creative. All the Stage Rental LED Panel are quality guaranteed. 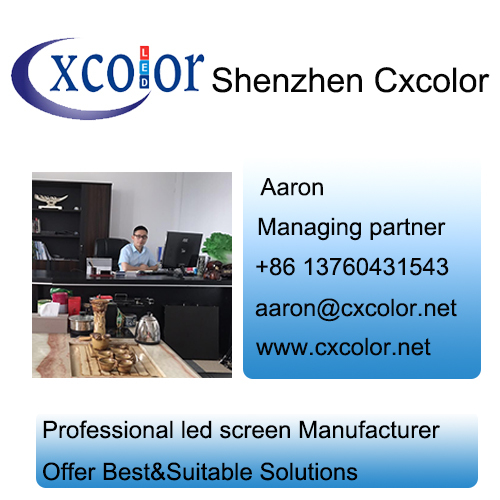 We are China Origin Factory of Rental LED Panel. If you have any question, please feel free to contact us.